Who does not want snow white teeth which will shine like pearl when you will smile? The answer is everyone wants to have that. But, everyone is not so lucky to have that naturally. Moreover, eating acidic and discoloring foods like tea, coffee, etc. bring a yellow tinge on our teeth. To get back the white teeth people surrender to professional whitening treatments. This treatment not only is very expensive they also may damage your skin in the long run. So why not opt for some natural remedies which are useful but not at all harmful. 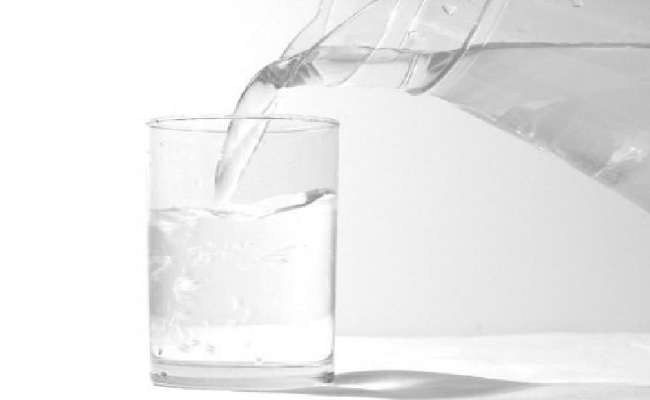 Plain water is excellent for teeth to keep them white. After eating each food and beverages especially tea coffee, fizzy drinks and alcohol, rinse your mouth with plain water. Wash your teeth immediately after smoking so that nicotine does not accumulate on your teeth. It is extremely bad for the teeth which turn your teeth yellow in the long run. So make a habit of washing and if possible brushing after every intake of food. 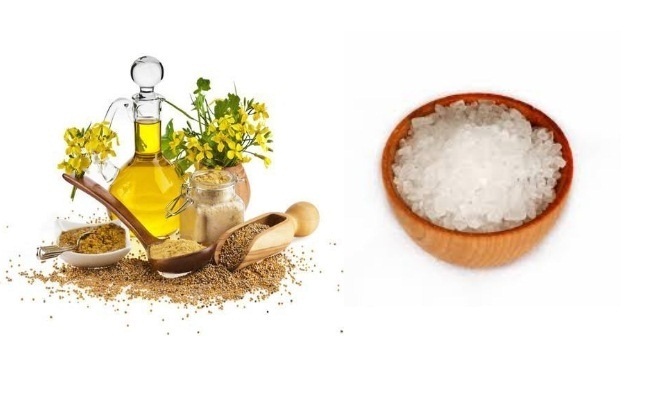 Salt and mustard oil mixture is excellent to make your teeth white. Take a teaspoon of mustard oil and add a pinch of salt in it. With your index finger apply it on your teeth and massage gently in a rounder motion. Do not rub your teeth harshly. It may remove enamel coating from your teeth. Then wash with plain water. Practice this method daily. It not only makes your skin white but also makes the root of the teeth strong. Both guava and its leaves are excellent for teeth. Eat fresh guava. Chewing guava makes your teeth white because guava juice contains one tooth whitening element. Rub fresh guava leaves on your teeth. It helps a lot to make your teeth white. Burn some guava leaves and preserve this ash. Grind the ashes into a fine powder and use it as toothpowder. 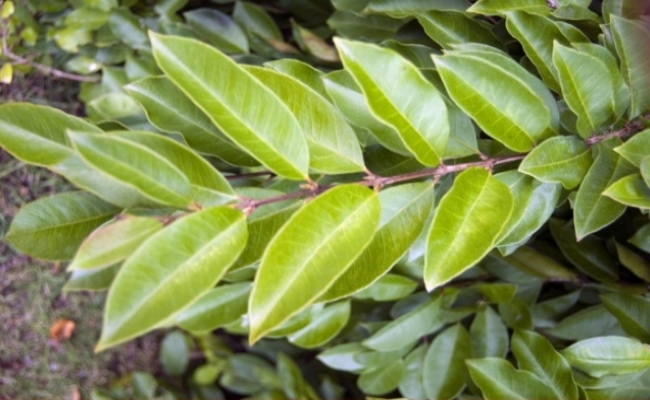 Regular use of guava leave ash not only makes your teeth white, it also cure tooth ache if you have any. Corn is another excellent product to make your teeth white. 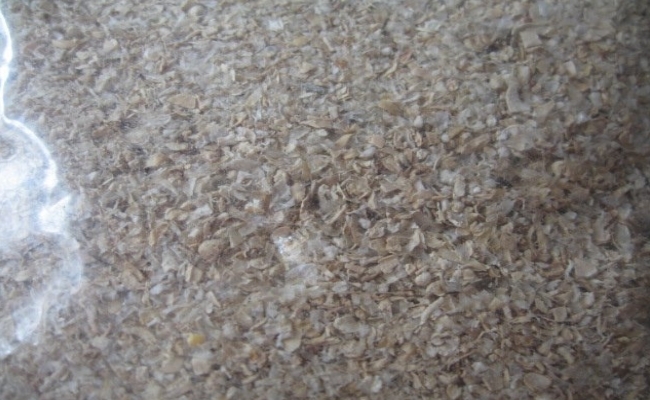 Remove seeds of corn and burn them to ashes. Grind ashes to fine dust. Use this dust on your teeth daily. Take a small amount of dust with your finger and rub it on your teeth. It will help a lot to regain the white color of the teeth. Neem sticks are good for teeth. 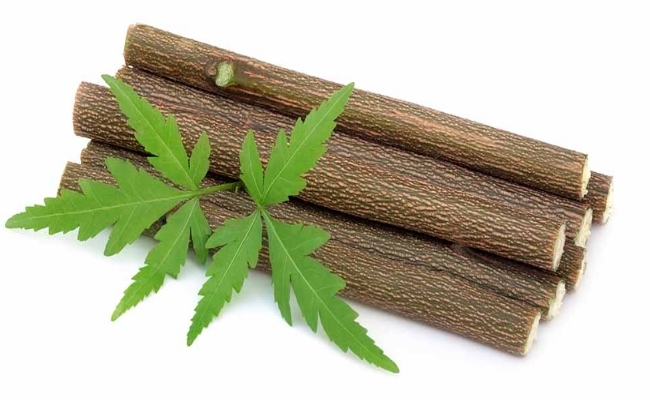 Remove neem leaves from the thick stick of neem and keep them under bright sunshine all day long. Use these sticks as brush. Before using them just chew them for a minute to make them slightly soft. Cleaning your teeth everyday with these sticks make your teeth white as well as strong. 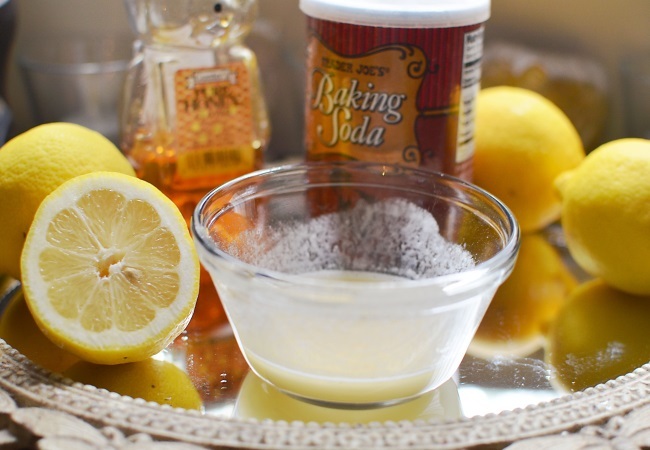 Mix baking soda and lemon juice to make a paste. Apply this paste on your teeth. Rub gently and leave it for some time. Leave it for some time and then wash with plain water. This will help you a lot to keep your teeth sparkling white. 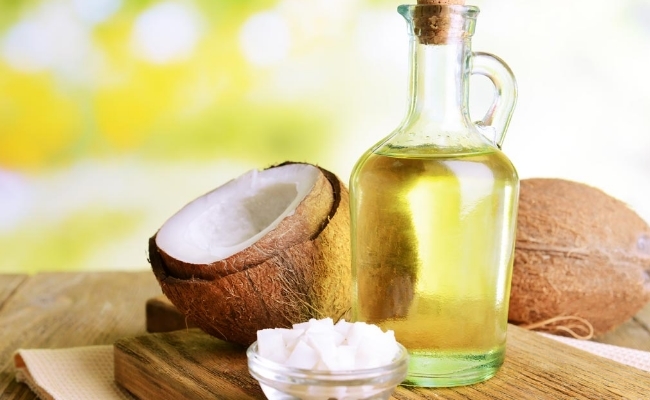 Coconut oil is an excellent product to make your teeth white. Pour a few drops of coconut oil on your brush and brush your teeth. Regular use of coconut oil helps a lot to make your teeth white. Follow these tips. Maintain hygiene and eat healthy food. 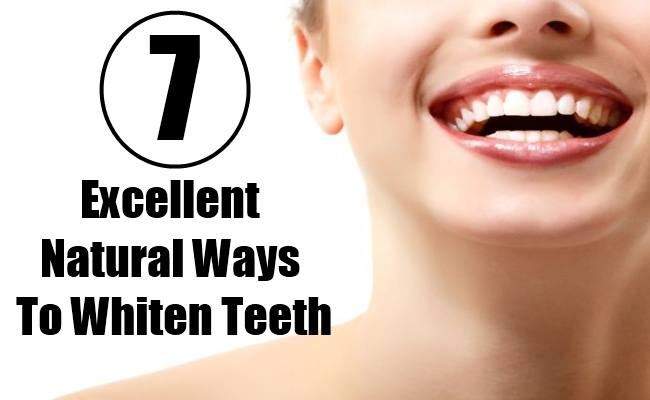 All these will help to keep your teeth sparkling white.